Ronald Reagan, George H.W. Bush and Bill Clinton have all worshipped at Shiloh Baptist Church. Sean Hannity, jumps on the Anti-Kagan bandwagon and does his part to further a myth about Kagan banning military recruiters from the Harvard campus during her tenure as dean of Harvard Law School. HANNITY: The White House actually released their own video of Elena Kagan, their choice for — the president’s choice for the Supreme Court. Her most notable act, of course, is throwing military recruiters on college campus at Harvard, you know, off the college campus in the middle of a war in violation of federal law. And even the most liberal members of the Supreme Court, in a unanimous decision, said she didn’t have the right to do that. Throughout Kagan’s tenure as dean, Harvard law students had access to military recruiters — either through Harvard’s Office of Career Services or through the Harvard Law School Veterans Association. Additionally, there was, apparently, no adverse affect. [T]he number of graduates from each of those classes who entered the military was equal to or greater than the number who entered the military from any of Harvard’s previous five classes. Sean Hannity, speaking with former Bush adviser Nicolle Wallace, made an absurdly ridiculous claim, which, of course, was not refuted by Wallace, nor anyone else at Fox News. HANNITY: George Bush who you worked for did not play golf while this country was at war. He didn’t want the families of loved ones serving, well, that they may have lost the loved ones seeing him on a golf course. HANNITY: He seemed to be far more in touch. Remember, “We must stop the terror. I call upon all nations to do everything they can to stop these terrorist killers. Thank you. 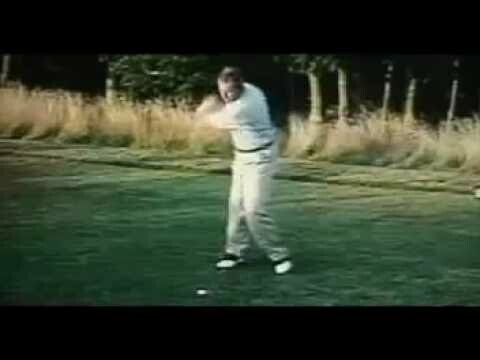 Now watch this drive.” and all the time spent in Crawford? It’s been suggested that it wasn’t the war that made Bush cut down on his golfing, but rather doctor’s orders. Of course, two months after Bush said he quit playing golf (2003) he spent Columbus Day playing with “three long-time buddies” and also attended a golf fundraiser for John McCain in 2008. Condoleezza Rice; however, didn’t give up her game – where was Hannity to call her out-of-touch in 2008? Media Matters for America has released the following list exemplifying Fox News’ transition from a mere conservative “news” outlet to a complete right-wing political organization. Fox News led the charge against Van Jones and was widely credited for his resignation. Beck repeatedly targeted NEA’s Yosi Sergant; Sergant was reassigned, then resigned. Fox News figures advanced falsehoods about Cass Sunstein, including that he supports “forced sterilizations” and mandatory organ donations. Fox News figures falsely claimed John Holdren supported “forced abortions” and forced sterilization. Hannity repeatedly advanced dubious claim that Harold Koh supported the use of Sharia law in U.S. courts. Fox News targeted Anita Dunn over remarks about Mao Zedong. Beck launched 9-12 Project, which he said spurred “millions” to get “involved” in protests, including 9-12 march on Washington. Fox News relentlessly promoted 9-12 protest. 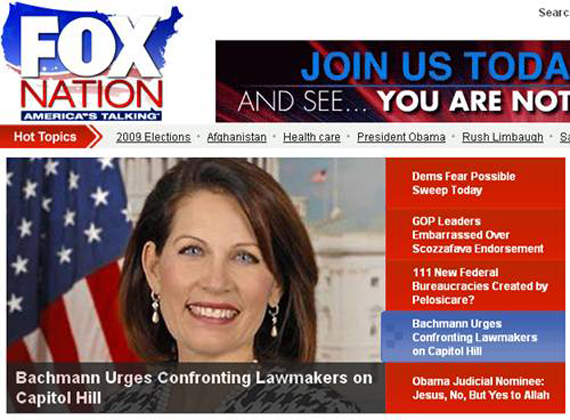 Fox News heavily promoted April 15 tea parties. Fox News aired over 100 commercial promotions and over 20 segments in less than two weeks. Fox News’ coverage boosted protests, pushed other outlets to cover. Fox promoted anti-health care reform disruptions of town halls. Fox News’ town hall coverage amplified opponents of health care reform, ignored supporters. 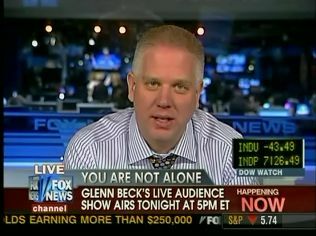 Hannity aired video from much larger 9-12 rally while discussing Bachmann’s rally. 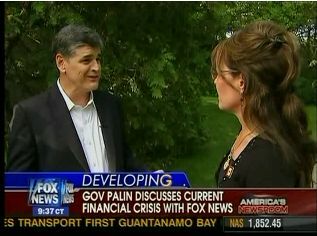 In 2008, Morris asked Fox viewers to “give funds to GOPTrust.com” without noting his apparent financial ties to the organization. After asking Fox News viewers for donations, Morris boasted about raising $2.5 million for ads against health care reform. Huckabee sends viewers to his PAC — which pays his daughter’s salary and supports Republican politicians –under the guise of signing a petition. Huck PAC asks “balancecutsave.com” petition signers to help remove Democratic health care proponents from office and campaign for conservative candidates. Fox News led charge against ACORN. 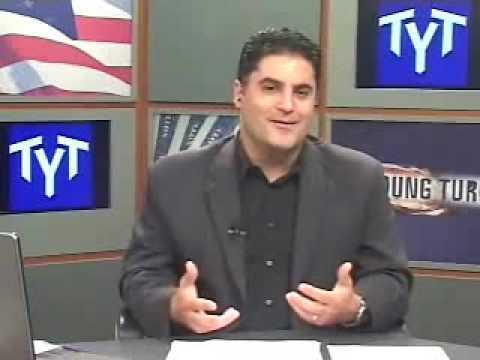 Republicans thanked Fox News for its ACORN advocacy. Hannity repeatedly pushed claim that Endangered Species Act protections are responsible for farmers’ hardship. Hannity reportedly persuaded to do show by Republican congressman. Hannity advocacy praised, seized on by Republicans. 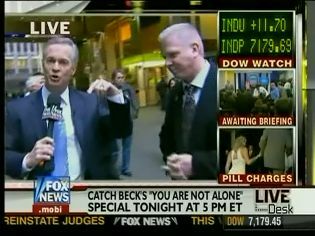 Fox News devoted round-the-clock coverage to Gingrich’s anti-Obama advocacy. 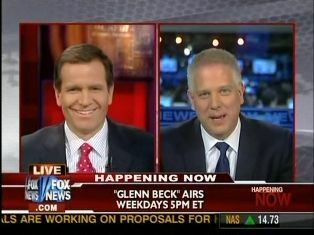 Gingrich frequently promotes falsehoods, engages in advocacy on Fox News. HANNITY: Well, [Gore's] claiming that this court decision actually, you know, favored his point of view, that is absolutely false. MCALEER: Well, the court case, it was a lengthy hearing, maybe a month of hearings, there was nine aspects of An Inconvenient Truth they looked at and they found nine significant errors or exaggerations.